Yesterday my parents went to Waitrose and came home with some treats to try! This morning I tried the first of the goodies they got for me, which were the english muffins. I would have normally eaten an english muffin with cream cheese or cream cheese and salmon, but as I have never tried these before and wanted to see how they tasted stand alone so I decided to just use some butter this morning. 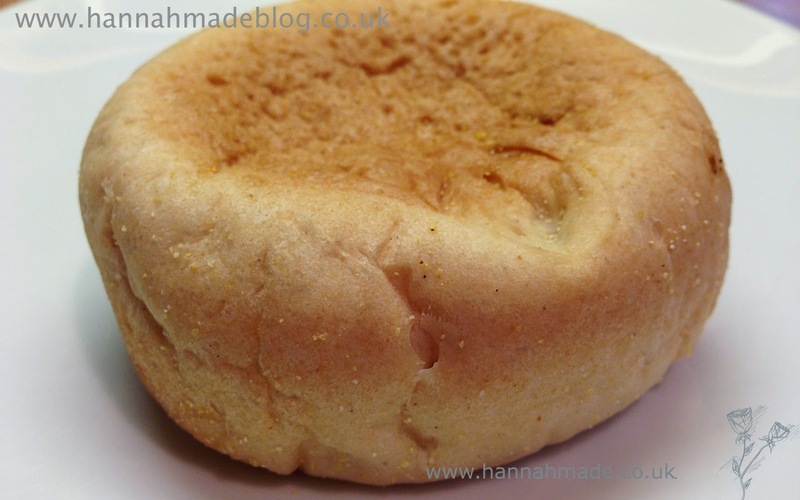 This product left me pleasantly surprised as in the past I have found most things that are bread based such as muffins and crumpets very disappointing. I always found that many of these have the typical 'gluten free' aftertaste. As I took the first bite I prepared for the aftertaste these may have but they didn't! 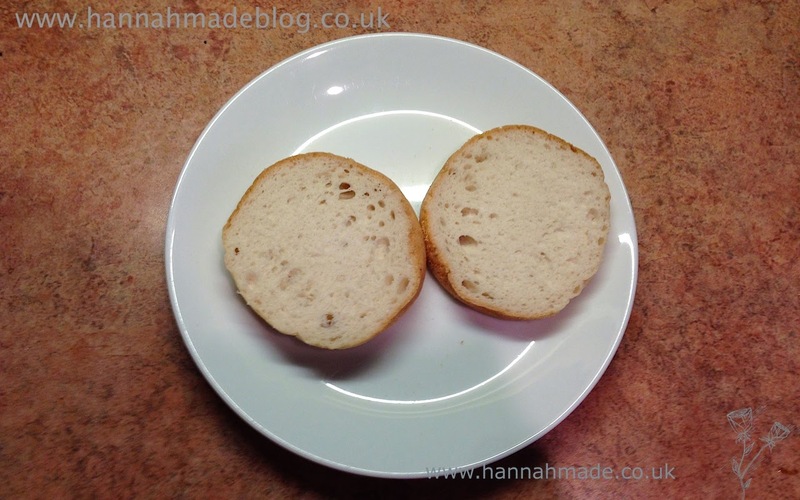 The texture is very bouncy and not at all dry, I did have generous helpings of butter though as thats how I like to eat toasted bread. the aeration in these are great, there is lots of tiny air pockets much like you would find if you bite into a wispa bar. 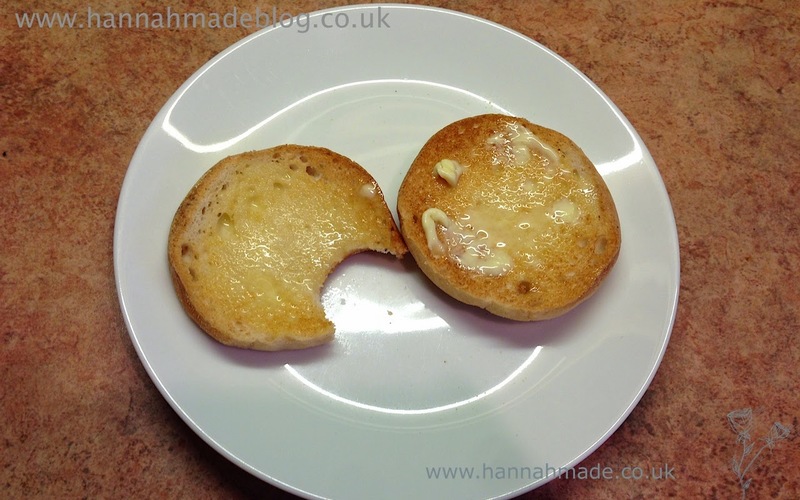 The pack contains three english muffins which I think is a good number as this covers a couple of breakfasts and I will not get bored of them or have the fear that they will go off before I've had a chance to finish them, as my freezer is full of gluten free breads! 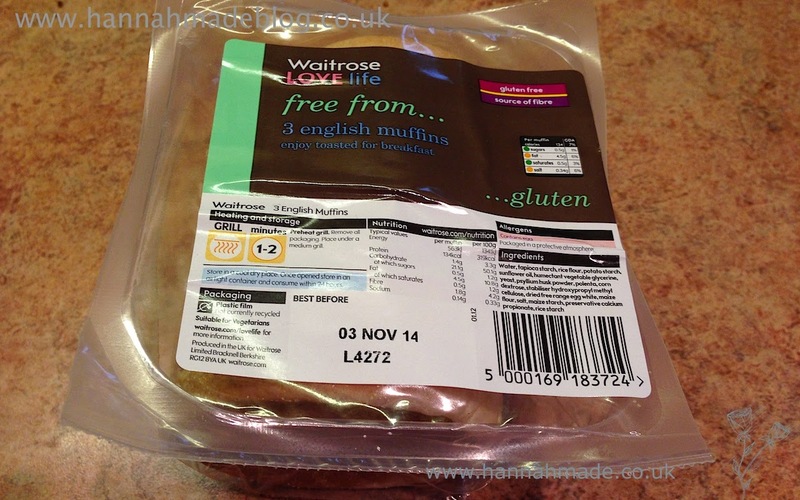 One pack will cost you £2.19 which I think is very reasonable price as that is a mear 73p per muffin and in gluten free terms that is amazing as things can get very expensive. The only downside I can see with this product is that I am fortunate to have access to all supermarkets and if you are not near a wait rose you will have to order these online. But that aside these are a great product and give another option for breakfast. I would love to know what you eat these with if you try them!